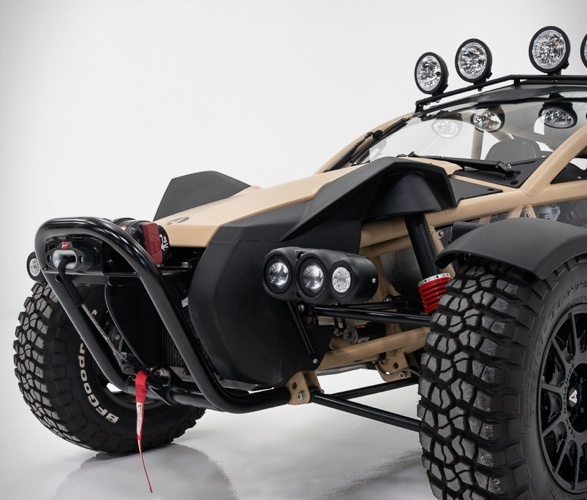 This awesome Mad-Max-style dune buggy is up for grabs! 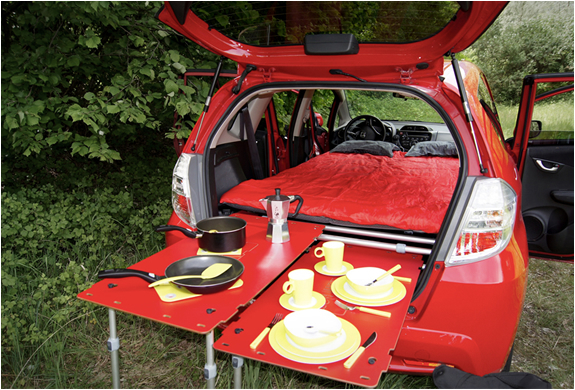 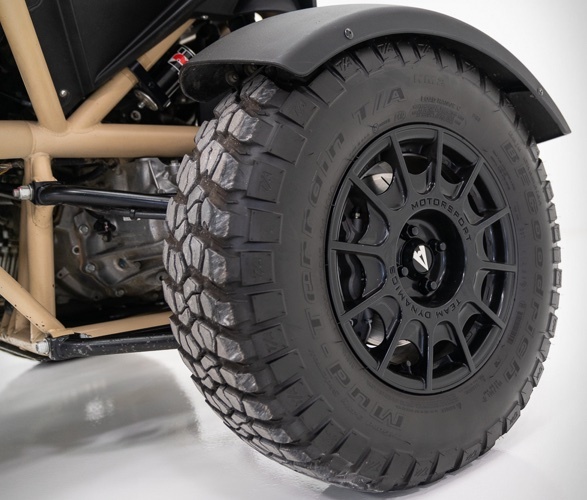 The modern buggy is designed for the rough and tough of the wild but is just as home in the city and just as much fun. 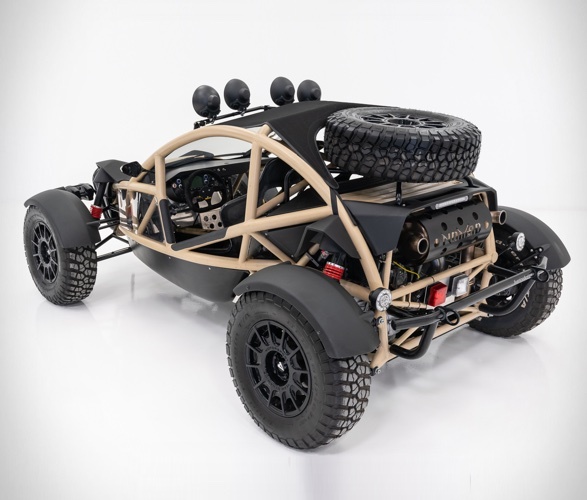 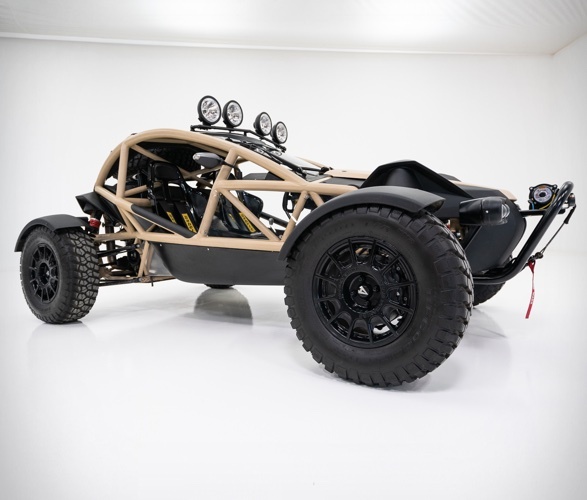 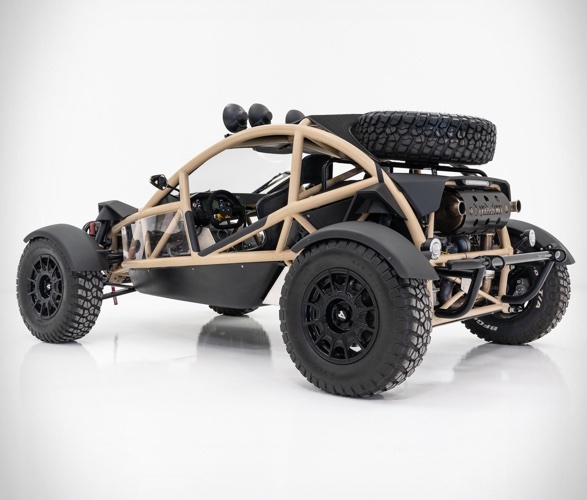 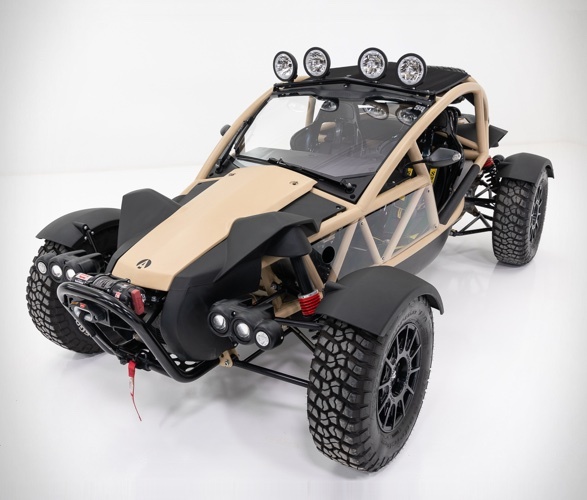 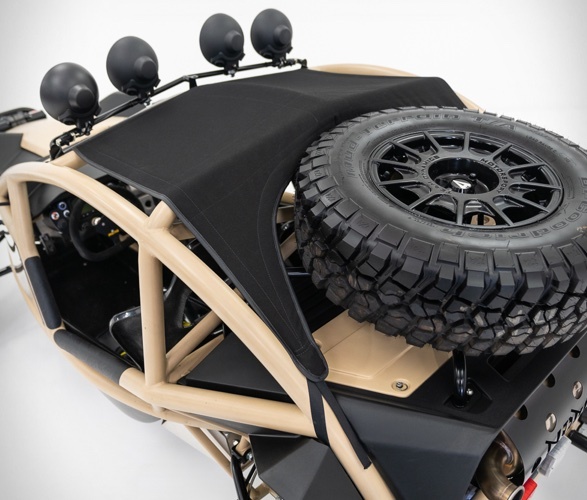 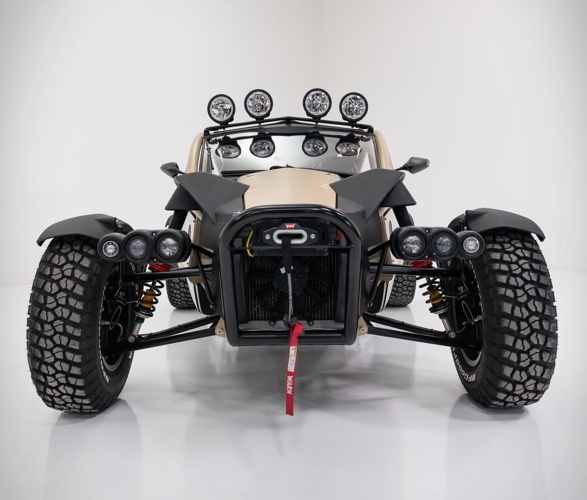 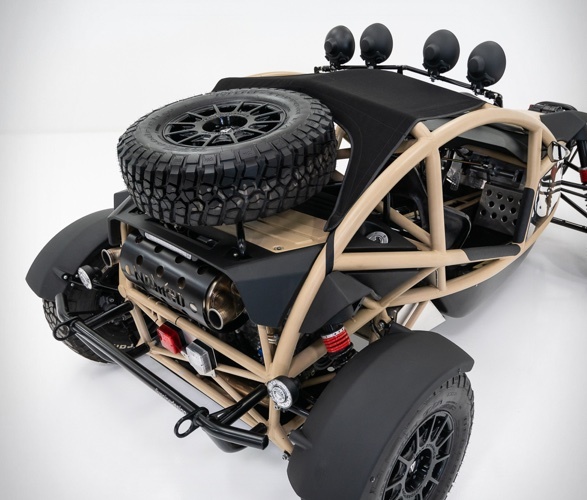 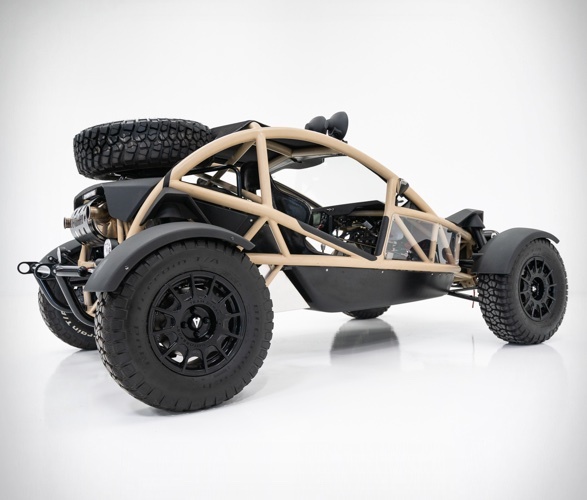 The tube-framed Nomad Tactical Buggy is powered by a 230 horsepower Honda K-series four-cylinder engine that offers 200 lb-ft of torque, allowing it to fly to 60 mph in a mere 3.5 seconds or a quarter mile in just 12.5 seconds. 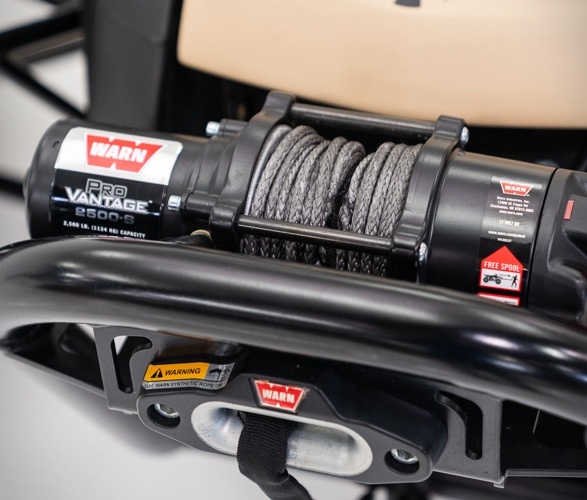 A six-speed manual puts power to the rear wheels through a limited-slip differential. 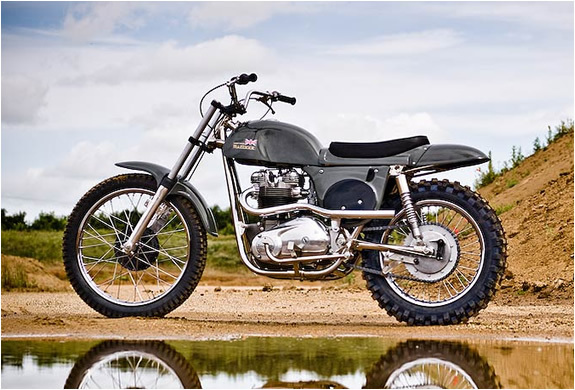 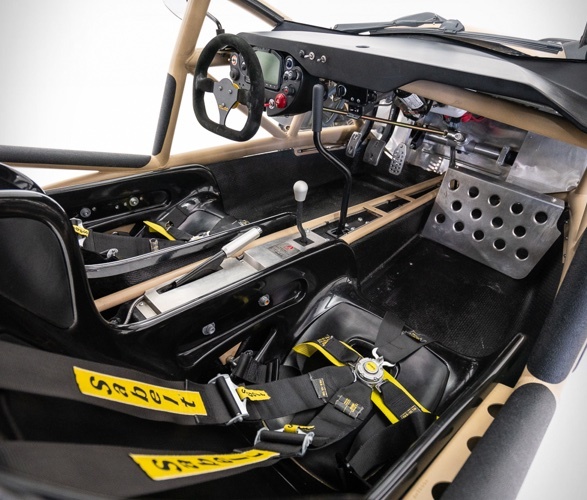 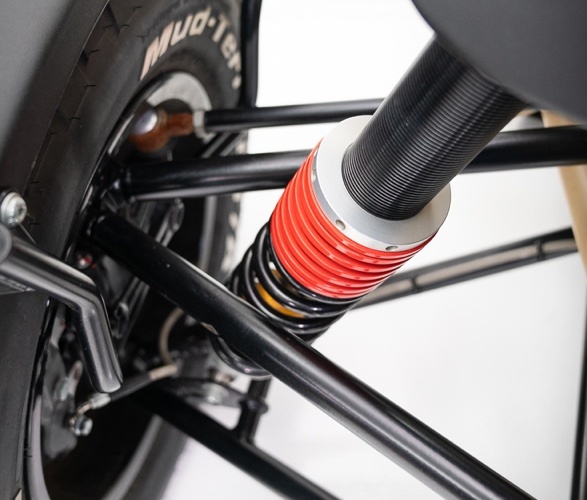 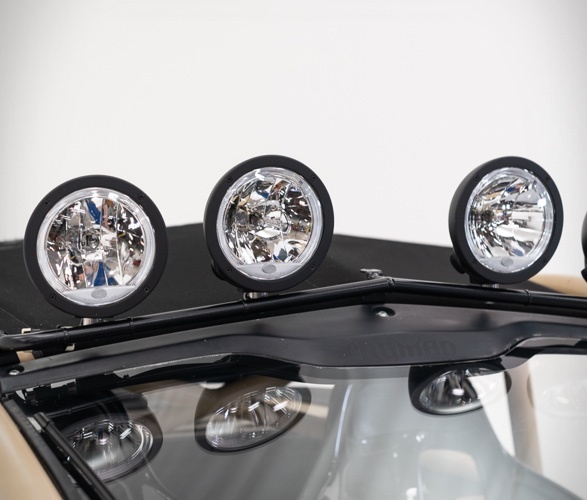 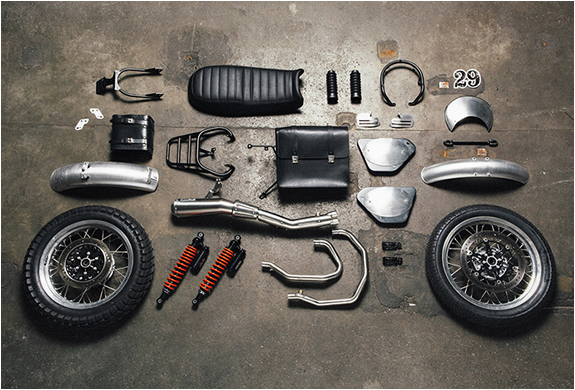 Other details include a fully independent suspension, a limited-slip differential, a Tilton adjustable aluminum pedal box, adjustable remote reservoir shocks, and an incredible set of brakes that really have monster grip. 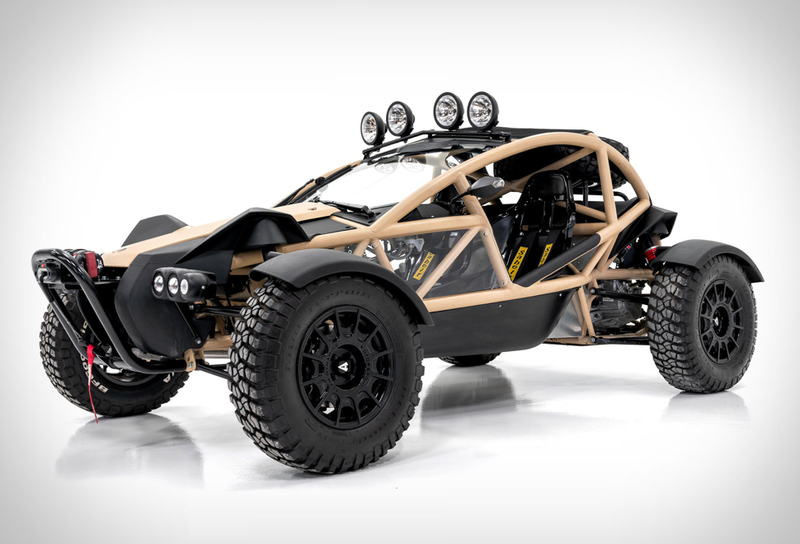 The end result is a fully engineered, off-road-capable beast that you could drive daily, or rip it down a fire trail.